But most don’t realize that the wildest weeds may be the most powerful healers. This includes plants even in the most disturbed areas near cities and farmland that have become fallow or waste spaces. The scrubby, spiky, or tall plants that grow there are often thought of as being garbage, a nuisance, or completely useless. An interesting fact: these common plants actually move into these spaces to heal and remediate the unhealthy or polluted soil. Even more interestingly: these powers often translate into healing benefits for human health, too. 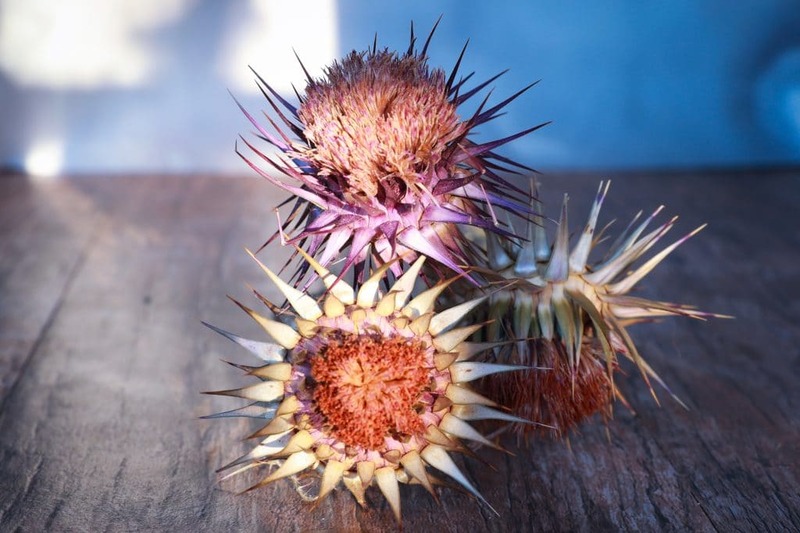 And though it may seem too incredible to be true, even some very bothersome plants for gardeners and others—like thistles—may have some powerful wellness secrets. 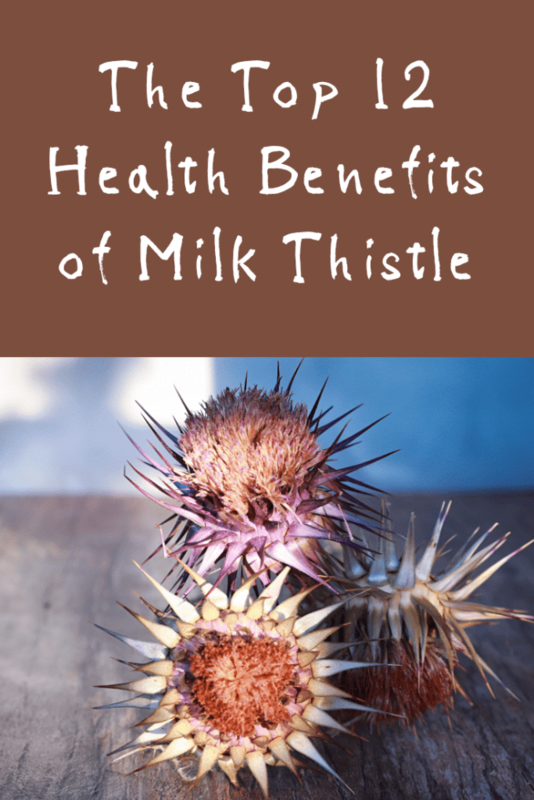 There are many types of thistle that have been used in healing and herbalism throughout the centuries, but none has drawn more widespread attraction than milk thistle. Like any other thistle, it is quite tall and prickly, a real beast to handle. In contrast to its prickliness, it does yield bright magenta-colored blooms, also like many other types of thistles too. Beneath this uncomfortable exterior, however, milk thistle holds a longtime history of both food and medicinal use. The young shoots, stems, roots, and even flowers were once a popular nutritional food. But what truly rocked the world of natural medicine and scientific research alike were the powers found in milk thistle’s seeds. Though an ancient plant native to Asia and Europe, studies on the apparent properties of milk thistle seeds have really only been underway in the last few decades. In that short amount of time, however, research has yielded some promising paths in the world of health, both mainstream and alternative. Most notably, some of these health effects have capabilities that outmatch what’s possible in conventional medicine. For example, milk thistle has shown stunning abilities to protect the body from liver damage and even poisonings, specifically from toxic mushrooms and fungus. No current medicine is known to do this as effortlessly and effectively, nor has shown the same potential as milk thistle seeds. Though more studies are needed to elucidate such claims, this nevertheless places milk thistle on a very high pedestal for further exploration, discovery, and possible medicine-sourcing in the future—though for now, milk thistle remains a humble herbal supplement. Though for now milk thistle is overlooked and underexplored for its medicinal potential in the mainstream, what studies suggest paints milk thistle as a picture of a healthful, empowering wellness supplement and herb. Studies can’t confirm that the following are guaranteed or fully proven in the herb, but these number among the 12 most prominent health benefits of milk thistle thus far discovered by research. Multiple major reviews of milk thistle describe the plant as a powerful antioxidant, such as in studies here and here. Its most active healing constituents are a rich cocktail of antioxidant compounds. These include silibinin, isosilibinin, and many others. And as scientists have discovered, the highest concentration of these antioxidants is found in the seeds. Studies, such as this one, put these antioxidants to the test with diabetic patients. It used a collective extract of all these compounds, and the results showed an enormous increase in antioxidant activity. As it turns out too, this antioxidant function forms the foundation of all the herb’s other benefits, including its famed liver protection. More than anything else it is famed for, milk thistle is practically synonymous with liver protection. This means many things: it could enhance liver health and support detoxification, for starters. It could even support fatty liver disease, according to one study. 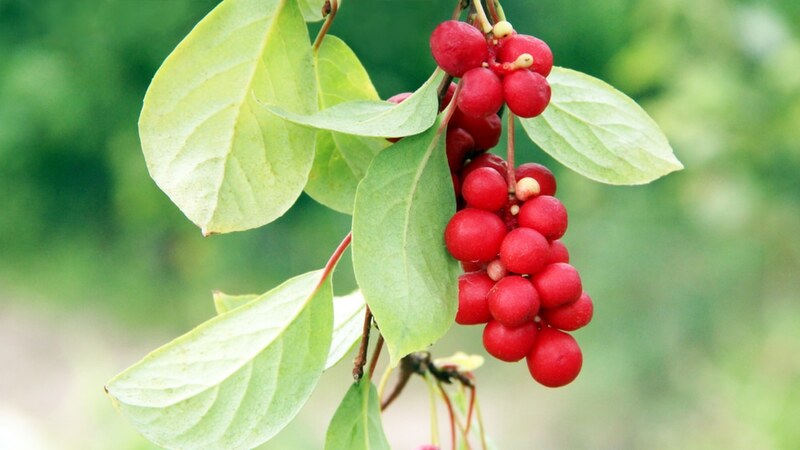 But scientists found even more stunning properties: most notably its ability to protect the body from poisonings via liver protection. One study even showed that it stopped liver damage caused by an overdose of medication. Much of this protection is owed to milk thistle’s unique antioxidant compounds, the only known compounds in the world known to have liver protective effects this powerful and extensive— though more research is needed to fully confirm these. For that matter too, milk thistle should not be used as a replacement in the event of poisoning or other major liver damage. On the other hand, such potential shows how good this herb could be for basic liver health as an antioxidant. 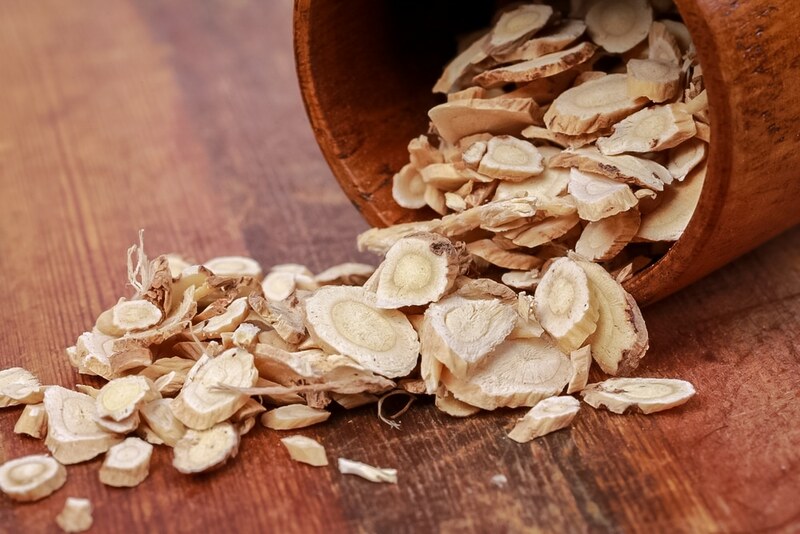 Turns out the liver isn’t the only detoxifying organ milk thistle is known to protect. Studies show milk thistle’s astounding antioxidant effects may have some overlap with the kidneys, and it certainly isn’t a small one. One study showed it was potent enough to even correct oxidation and inflammation in the kidneys, with the help of another detoxifying herb, dandelion. This could obviously be of benefit to many people, and not only those simply wanting to improve kidney health. It could also be very helpful for those with kidney disease or other illnesses that involve kidney problems or damage, such as type 2 diabetes. If milk thistle is considered a potent antioxidant, then it is also the highest in its class as an anti-inflammatory, by rule. Antioxidants work the way they do by suppressing oxidation and free radical damage. The way these manifest: as chronic inflammation. For this reason, milk thistle doesn’t just fall in the category as an antioxidant. As a food (or better yet, a convenient supplement), it could also be an integral part of combating inflammation in a natural way. It thus may be helpful for soothing digestive inflammation and even other inflammation-related issues, though more studies are needed to explore this. Next, after its liver-protective reputation, milk thistle may make some great strides in the realm of natural cancer therapy and support someday. One study illustrated some very eye-opening “chemopreventive” effects, which means that extracts of the plant seed had the ability to suppress and fight cancer. Despite this, milk thistle is far from being called a cancer treatment or remedy. Though as both an antioxidant and a chemopreventive, it is ripe for further exploration, and could one day contribute to novelty and revolutionary cancer medicines. Milk thistle’s antioxidants may also play a part in naturally enhancing the immune system. Antioxidants do this naturally by unburdening the immune system from dealing with chronic inflammation—and with milk thistle’s antioxidants being especially potent, it’s a strong possibility that its immune capabilities are also a force to be reckoned with. Studies also support this idea. In one study, immune functions were restored in test subjects that were given extracts of the herb, following induced immune suppression. In this vein, milk thistle could possibly come in handy for sniffles, colds, and flu. What else could milk thistle help fight, besides inflammation, liver damage, and possibly even cancer? What about infections from bacteria, viruses, and more? That’s right: studies show milk thistle has antimicrobial potential, meaning it could be good for cleaning wounds, fighting topical or internal infections, boosting gut microflora, and much more. This aspect of the prickly herb’s potential is a little less explored, but nevertheless shows a lot of promise in a whole other branch of health. Milk thistle is protective of many things, most prominently the liver and then the kidneys as a close second. But research suggests the plant could also help protect the nervous system. This would officially dub the plant supplement what we would call a “neuroprotector,” meaning that it protects, regenerates, and strengthens neurons and nerves. 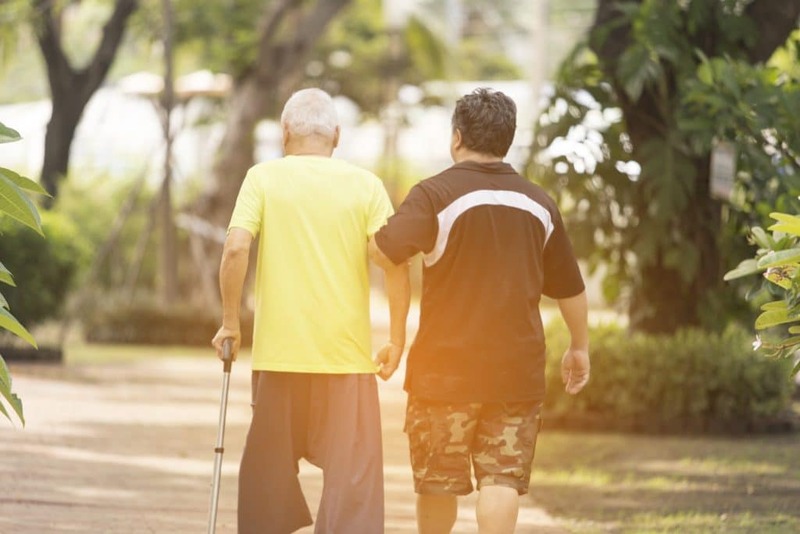 For neurological disorders such as Alzheimer’s and Parkinson’s, this spells good news, considering that there is strong research supporting neuro-protective potential. One perk of antioxidant benefits that certainly shouldn’t be overlooked: it can be a huge support for better overall heart health. So, in addition to liver and other organ protection, milk thistle turns out to be very possibly a fierce protector of the heart and cardiovascular system, too. This has been shown in studies like this, where plant extracts lowered fat levels in the blood, thereby reducing the risk of heart attacks and disease. In another study, milk thistle was mentioned as a notable herb for helping lower blood pressure naturally, which is great for the heart. As if milk thistle couldn’t be any more versatile with loads of beneficial health effects already, studies suggest it could be one of many botanicals that help diabetes. Studies suggest it could protect against the harmful inflammation diabetes causes, but it can also help lower blood sugars naturally. In one study, the addition of milk thistle to an herbal concoction administered to help a type 2 diabetic patient literally made blood sugars plummet compared to the other mixture used without milk thistle. It’s no replacement yet for insulin or other medications, but it could be very enhancing to the diabetic diet or other life habit measures. Not too many herbs claim benefits for the skeletal system. Then again, milk thistle may step up to the task. A recent study revealed that the herb could protect bone health and integrity, thereby reducing the risk of osteoporosis. The research suggests it may do this by way of protecting the kidneys and improving their function, which in turn aids the body in expelling waste that wears away at the bones and skeleton. In addition to proper diet, milk thistle—when taken daily—may just be a bone health-boosting powerhouse. Genetic, cellular, and mitochondrial diseases are incredibly overlooked and misunderstood. Luckily enough, milk thistle may be at the forefront of herbs researched and recommended to support this microscopic and underestimated bodily system. A fascinating study was able to detect that milk thistle could help correct mitochondrial imbalances and diseases. What’s more, it was also linked to better, healthier, and more graceful aging. If mitochondrial health is a major concern, milk thistle may be a great choice for protection and support, though more studies are needed to prove this. 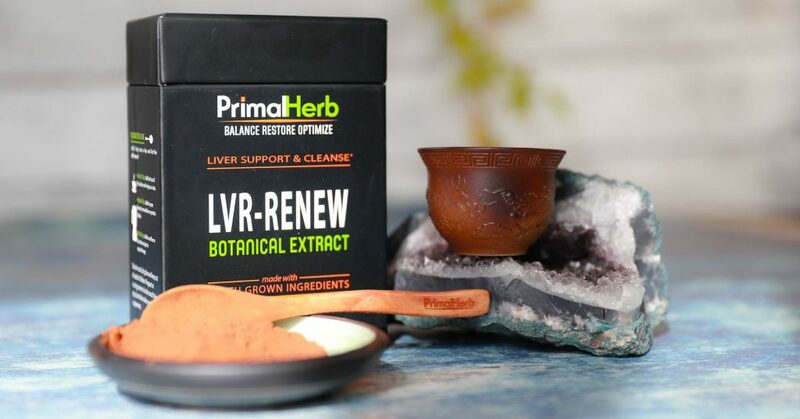 Milk thistle is a key ingredient in our herbal formula, LVR-RENEW.